For professional automotive window films and quality window tinting services in Edinburgh, Livingston and Midlothian, look no further than Scot Tint! 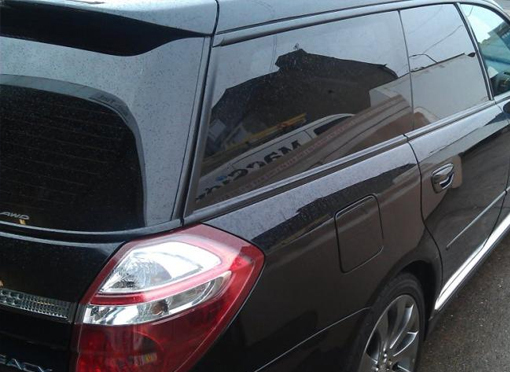 We serve domestic and commercial customers across Edinburgh, Livingston and throughout Midlothian with a wide range of high standard automotive tinting products and professional installation services! Want to find out more? If you're based in Edinburgh, Livingston, Midlothian and the surrounding areas give us a call today on 0131 333 4091 and let us know how we can help!